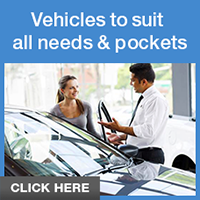 Located in the heart of Christchurch, our purpose built car sales site offers a great range of quality, second hand vehicles to suit all needs and pockets. 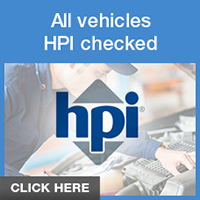 With over 35 years of experience in the used motor trade, our cars and vans are sourced from a franchised main dealer and supplied with proof of HPI clearance, mileage verification and service records. 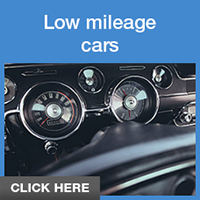 All our used cars are good quality, excellent value for money and in superb condition. From Mercedes Benz and Alfa Romeo to Toyota and Vauxhall, we have a wide range of brands to meet all tastes and requirements. Offering our clients some of the lowest prices on the market, there is no reason to go anywhere else to purchase used cars. We welcome part exchange and offer very favourable rates and we have warranty options available to give you that extra peace of mind when you drive away from us. We accept all major debit and credit cards as well as bank transfers or cash. As reputable dealers, we have a choice of trusted garages which we use for warranty issues and continued aftercare on all car sales. We have a great reputation built up from many years of genuine sales and aftersales. Excellent customer service and easy buying is our main aim, so whether it is a family car or a first car that you are looking for, our friendly team can talk you through the best options. Visit our store today in Christchurch, Dorset and we will go through all our available stock with you. Alternatively, call us today on (01202) 902654 and we’ll answer any questions you may have.